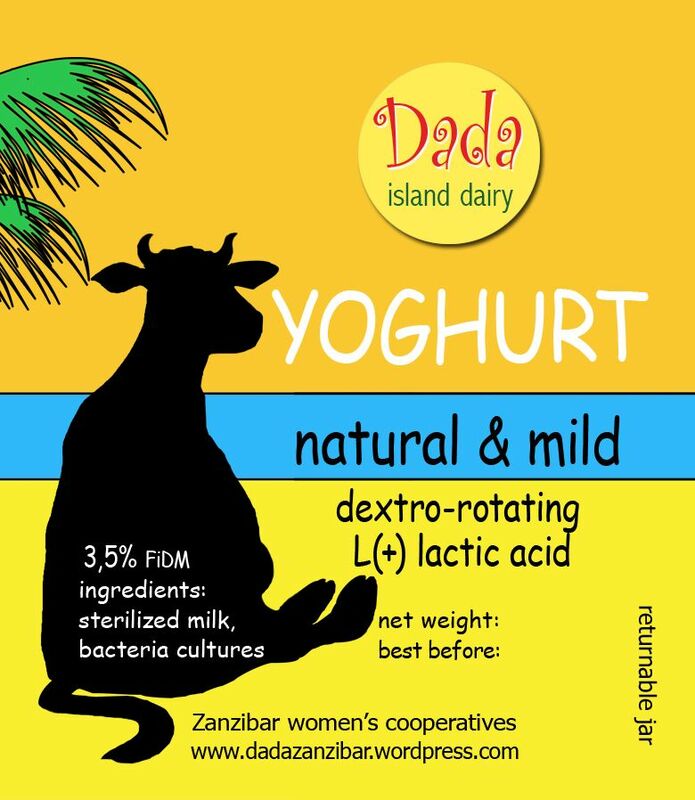 Natural and Mild: DADA Yoghurt in Zanzibar! 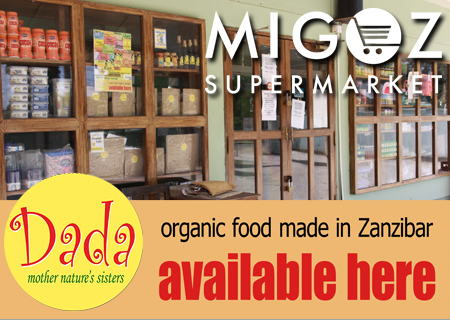 From Monday DADA Natural Yoghurt will be available at MIGOZ Supermarket. We use sterilized milk and yoghurt cultures. That’s it! NO additives. Natural and mild – just delicious. We think it is simply the best yoghurt available in Zanzibar. Please return the empty jar. Moringa trees grow in zanzibar and are well known for their nutritious value. The leaves have a high protein content and are rich in vitamins A and C, calcium, iron and phosphorus. Tagliatelle Moringa is a delicious hand made pasta enhanced with ground fresh Moringa leaves. The pasta is dried in specially designed solar driers and packaged carefully. Tagliatelle Moringa. 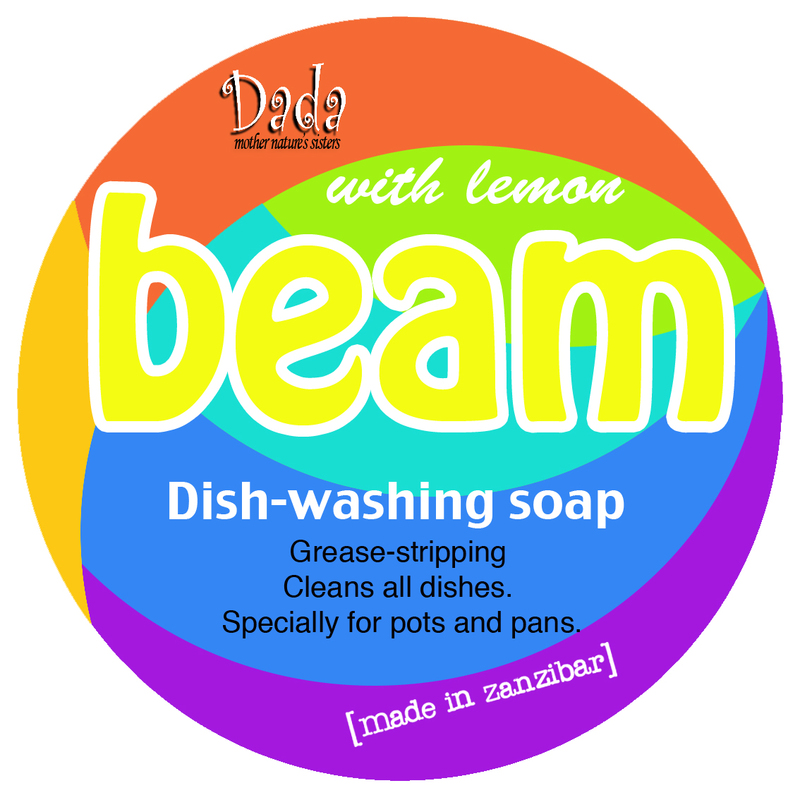 Available at MIGOZ Supermarket, Airport Road, Zanzibar.